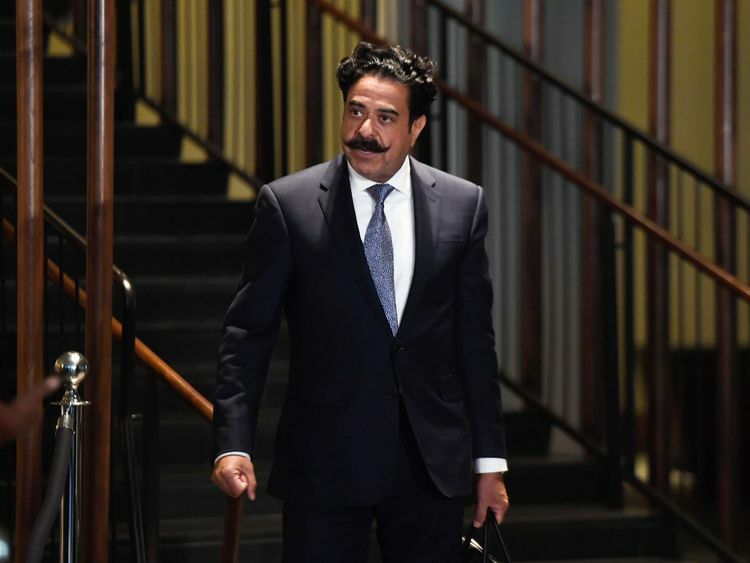 Theresa May has been criticised for dismissing football fans' concerns over the potential sale of Wembley Stadium to Pakistani-American billionaire Shahid Khan. 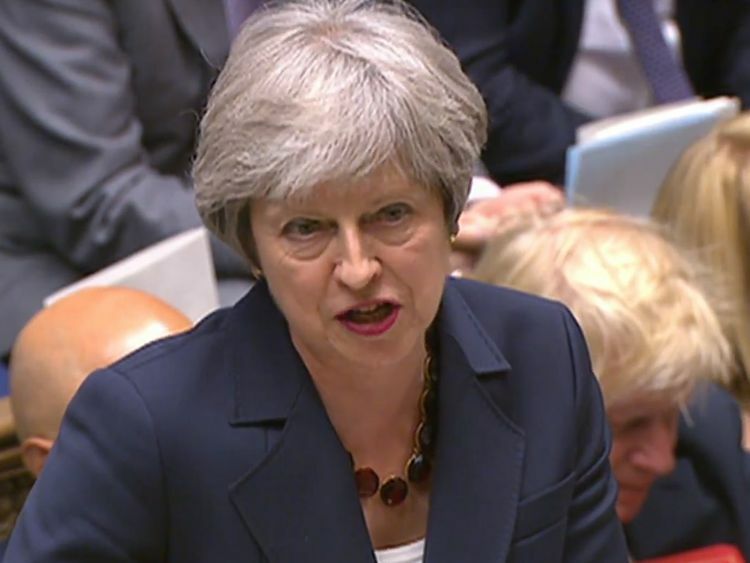 The Prime Minister was asked on Wednesday about a €600m bid from Mr Khan, who already owns Fulham FC and American football team the Jacksonville Jaguars. 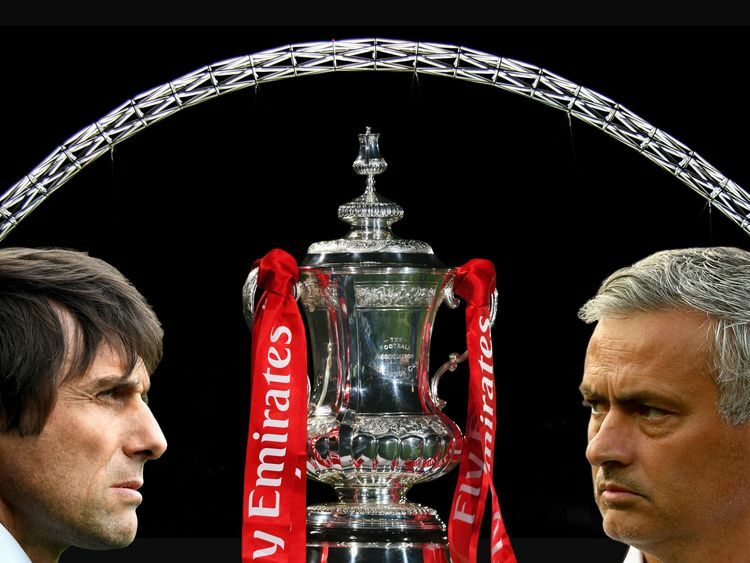 MPs are investigating the proposal, revealed earlier this month, to ensure any proceeds "benefit the long-term future of the game".Labour's Justin Madders raised the potential sale at Prime Minister's Questions, saying Chelsea's 1-0 win against Manchester United on Saturday could be the last FA Cup final at Wembley Stadium before it is sold to an overseas owner. He asked: "When the Premier League has spent hundreds of millions of pounds on wages and transfers does the prime minister agree with me there is actually more than enough money in the game for there to be no need to sell off this asset? "Mrs May retorted: "That is a decision for the owners of Wembley. That is a private matter; it is not a matter for the government. "Tom Watson, Labour's shadow culture secretary, later hit back, saying it was not a "private matter". "It's our national stadium and fans have to be heard," he wrote on Twitter. "We are deeply sceptical of the proposal to sell Wembley." Mrs May's spokesman later rowed back on her dismissal, repeating her comments following the original announcement. "At the time I said it was a commercial matter but that the prime minister urged the FA to consider the view of the fans," he said.A stadium was first erected on the site where Wembley stands today in 1923 and was reopened in 2007 after a €757m rebuild.